Espressif Systems has announced that Schulthess Maschinen AG has recently developed a laundry machine with an integrated cashless payment system based on the Espressif Systems ESP32 MCU. Such laundry machines are usually found in buildings with special laundry rooms used by all tenants. Because of the cashless payment system, there’s no longer any need to get hold of the precise amount of coins one needs for a washing cycle. 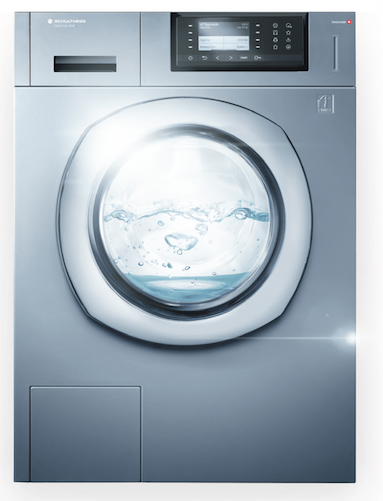 All the required components are integrated within the “washMaster”. ESP32 is the embedded microcontroller which is responsible for the communication with the machine controller, the radio frequency identification (RFID) reader and the backend system. ESP32 reports the machine-status information, while also managing the price list and handling the machine configuration as well as payments, refunds and balance checks. According to the company, this is another example of the many advantages that ESP32 has in embedded systems. As a combo Wi-Fi and Bluetooth chip, it is able to maintain a secure and robust connection, while also guaranteeing reliable system function, ultra-low-power consumption and a great level of integration. ESP32 adds priceless functionality and versatility to all the applications in which it is embedded. Based on the stable performance of the ESP32 modules, Schulthess used the OTA update capability from the very first prototype, which helped throughout the development phases by working reliably all the time. So, customers can now enjoy a complete solution to cashless payment systems for laundry machines. No coins are necessary and neither are any extra personnel costs, due to a sleek automated system. 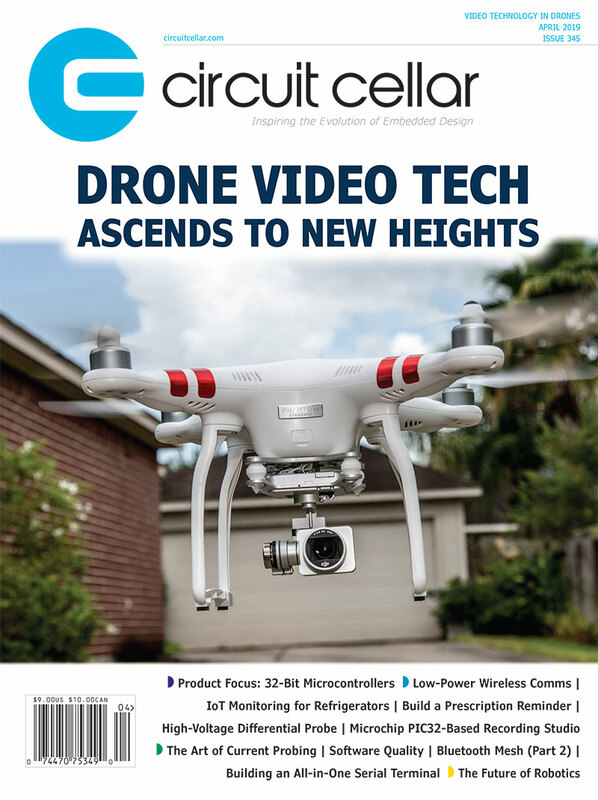 This entry was posted in CC Blog, Industry & Enterprise, Product News and tagged embedded systems, Espressif ESP32, Laundry Machines, MCU, microcontrollers, white goods by Circuit Cellar Staff.